Rated as one of the standout sessions of the program. The energy and clear insight that you brought to the Masterclass was a real strength. With extraordinary economic growth over the last decade, the rise of China is underway. Chinese Influence in business will continue to rise, and the next decade will be pivotal to Australian organisations seeking new opportunities for growth. China represents a unique opportunity to the rest of the world driving wealth and prosperity across the globe. Of all of the disruptive trends defining the future of business, the Chinese economy is one that simply cannot be Ignored. How will you and your organisation embrace a view to China? 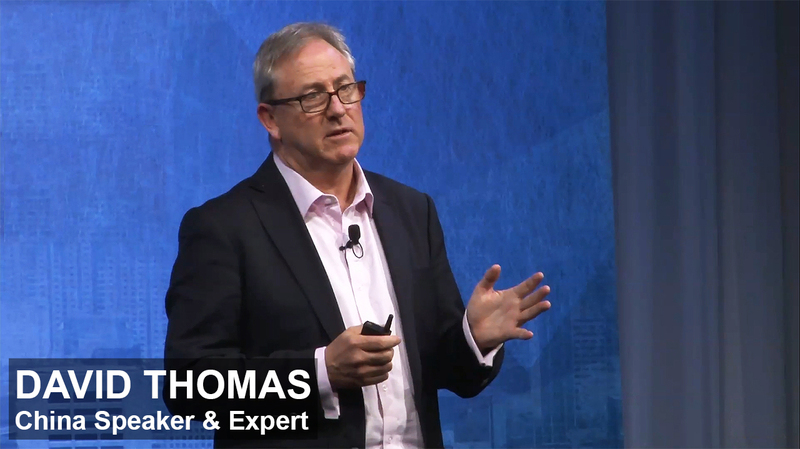 David Thomas has carved out a reputation as a global thought leader, Influencer, innovator and game changer who inspires business leaders, entrepreneurs and investors all over the world to consider the business opportunity that is China. David recalls his first trip to Hong Kong at only 18 years of age when he visited the border and took in his first view of a country that would define his life's work. Little did he know at that time that China would become one the world's economic superpowers. David’s extensive career has led him to work and live in London, Asia and Sydney. He managed his own financial services company in Hong Kong, and as result gained Insights into the rapidly changing markets within the Asia Pacific Region. Along with Asia David also has a keen Interest In the economy of Latin America and Eastern Europe driven by a passion to decode the Influence of the four "BRIC countries" (Brazil, Russia, India and China). 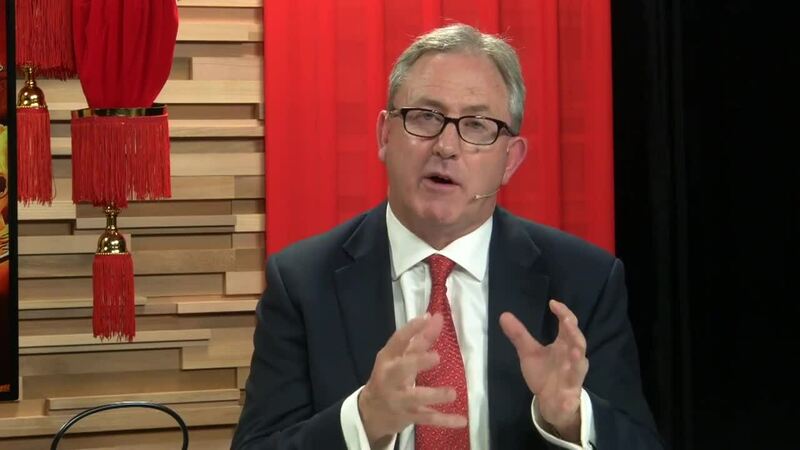 During this period David was also the Chairman of the Australasian Financial Forum that provided him with a unique opportunity to stay ahead of the trends that were redefining business between China and Australia. This experience further solidified David's credibility and mastery as an expert on China for business leaders, entrepreneurs and Investors looking pioneer in a new and abundant marketplace. Today, David is the CEO and Founder of Think Global Consulting. Think Global facilitates business and Investment partnerships between Asia and Australia. In essence, David is a bridge builder providing a solid foundation for the west to do business with China in Australia, China and all over the world. As a speaker on Innovation, Future Trends, Leadership and Globalisation, David’s unique value is his ability to identify business trends, opportunities and challenges in China. 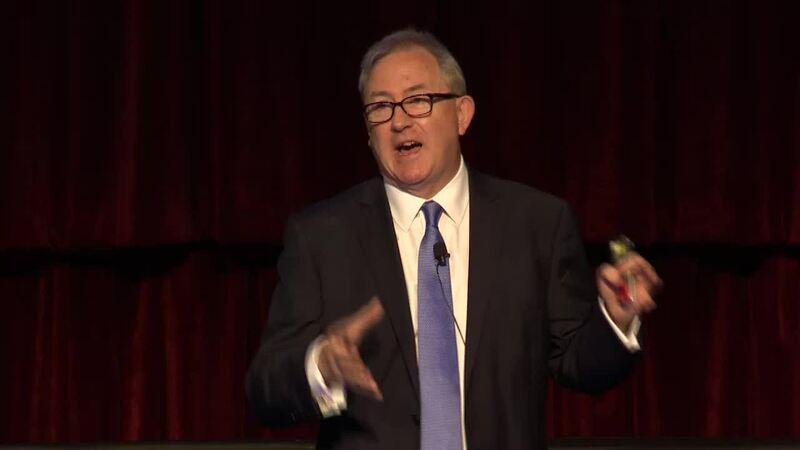 Having worked on the ground for 30 years, he has practical examples, case studies and anecdotes that invigorate his presentations and consulting. He regularly speaks at Conferences, Workshops, Seminars and Board Meetings to a wide range of audiences/industries and tailors each presentation accordingly. His insights as a China expert can definitely add value to your next event! Many industries are already disrupted by Chinese consumerism, innovation and aspiration. If business leaders and managers don't develop a new cultural mindset and a China engagement strategy soon, they'll be left behind, just like Apple who have lost market share in China to four local smartphone manufacturers. PNG Investment Conference – what can PNG learn from the BRIC countries? Once known for its fake handbags, copy watches and pirate software, China is now leading the world in science, technology and innovation. Chinese brands like Huawei, Alibaba, Lenovo, Haier and Tencent are disrupting traditional industries (notably retail, e-commerce and IT) by leveraging their access to over 400m middle class consumers, spending billions in R&D and launching new products and services on a scale previously unheard of. China’s ‘Made in China 2025’ plan is intended to completely transform their manufacturing industry with a focus on clean energy, healthcare and communications, and China’s ambition is to lead the world in new industries such as renewable energy, driverless and battery operated vehicles and advanced medical products. 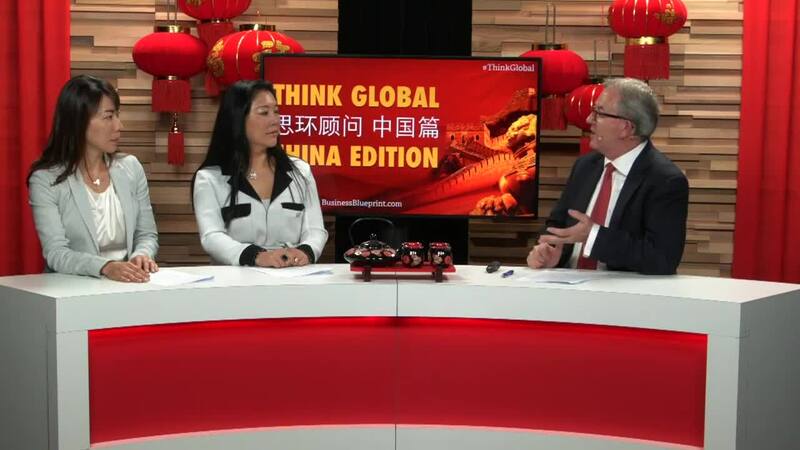 David Thomas speaks to business leaders, entrepreneurs and investors around the world about how their industry is being impacted by what’s happening in China, how they can take advantage, who they need to speak to and what they can do about it. 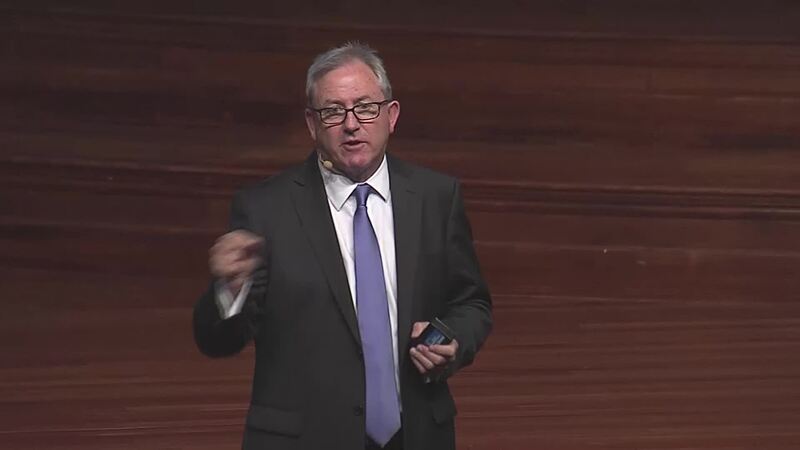 He draws on over 30 years of on the ground experience, connections and knowledge and draws on case studies, anecdotes and examples to bring his presentations to life. We live in the Asian Century, with China as the growth engine, and the next 50 years will see many industries disrupted by Chinese consumerism, innovation and aspiration. Many services industries, including healthcare, retail, luxury, travel, education and food are already affected by the rise of China’s middle class, together with their massive investment in technology, R&D, e-commerce and AI. 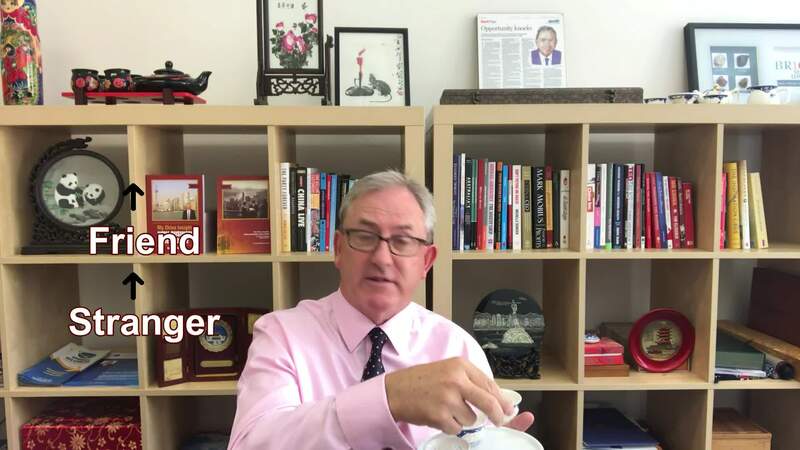 All business leaders and managers need to be aware of the likely impact on their industries and organisations from these disruptive forces and the opportunities it creates for them to develop a new cultural mindset and a China engagement strategy. 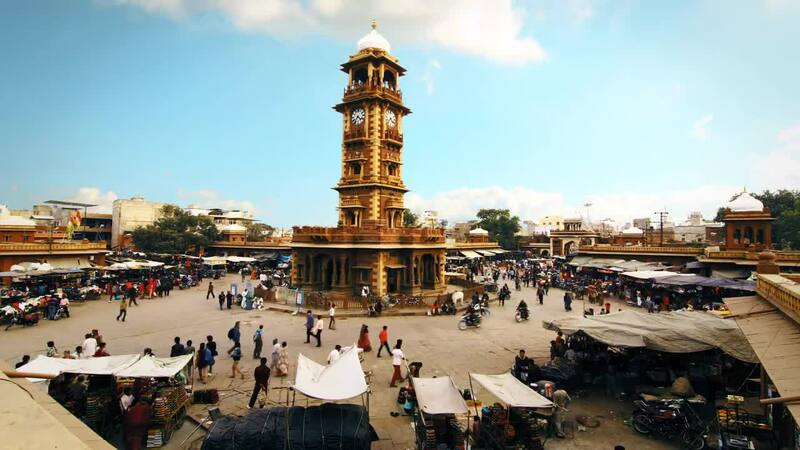 In today’s fast paced world of instant communication, short deadlines, e-mail, text, online chat, social media, speed networking and deal-making, I think we can all agree that the old fashioned art of relationship-building has been somewhat diminished in its importance, if not lost altogether? 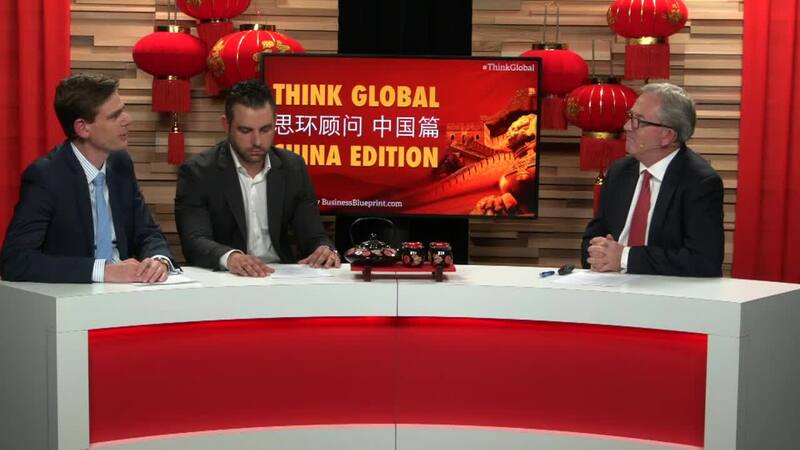 Australia and China have laid the foundations of a long-lasting relationship, but the incoming Year of the Monkey brings some exciting developments which will inject energy and dynamism, write David Thomas and Katya Dobinson from Think Global Consulting. David Thomas reports on a Chinese government initiative that forms the basis of its new foreign policy, prioritises infrastructure development and tries to ensure that all roads will lead to China in AB+F Magazine. David Thomas' presence in China as a BRIC (Brazil, Russia, India and China) economics expert is on the rise! 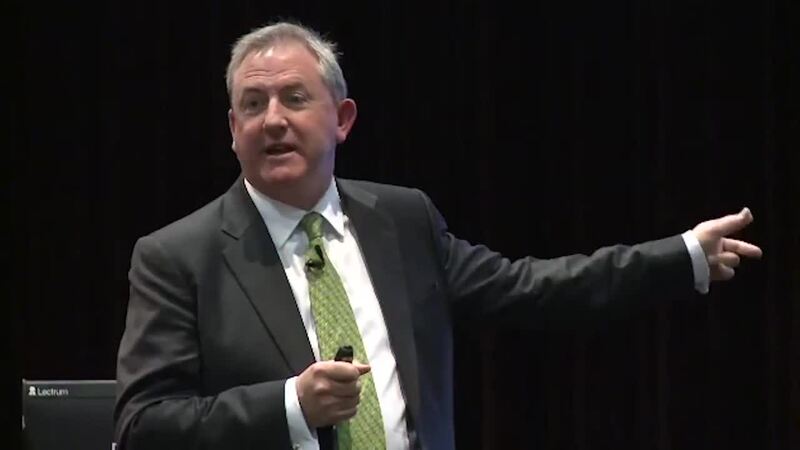 Recently featured in both print and online versions of China Daily, one of the most widely-read newsprints in the world, David is an authority on the relationships Australian businesses will need to build to grow into the Asian Century. It's three fantastic speakers in one radio show!